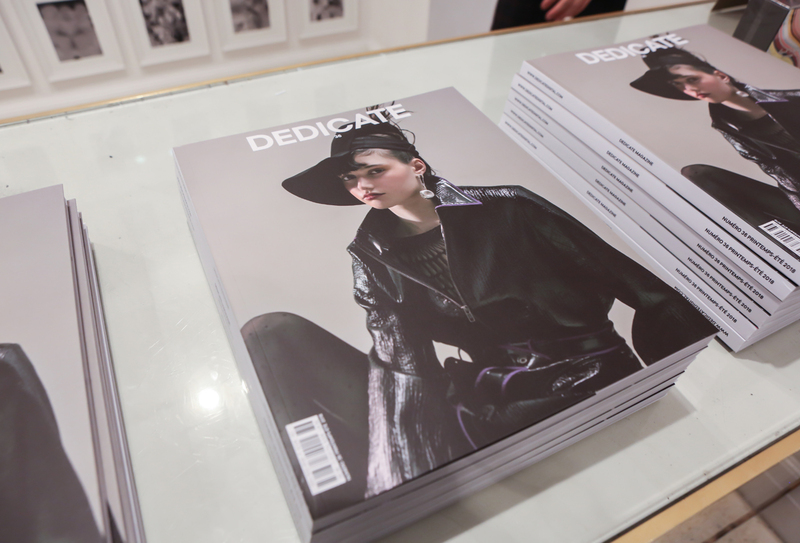 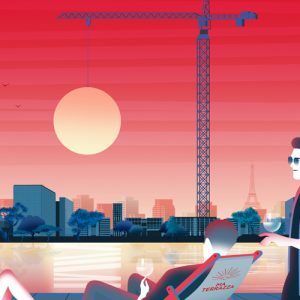 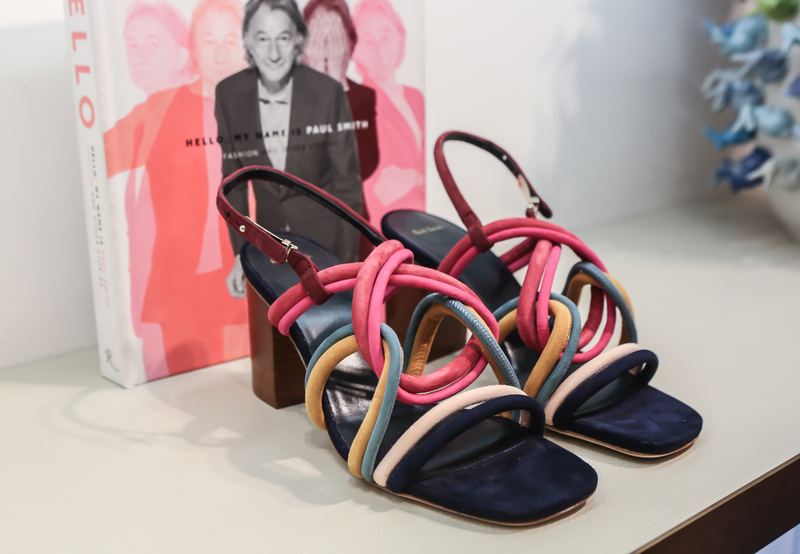 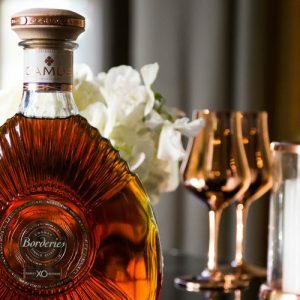 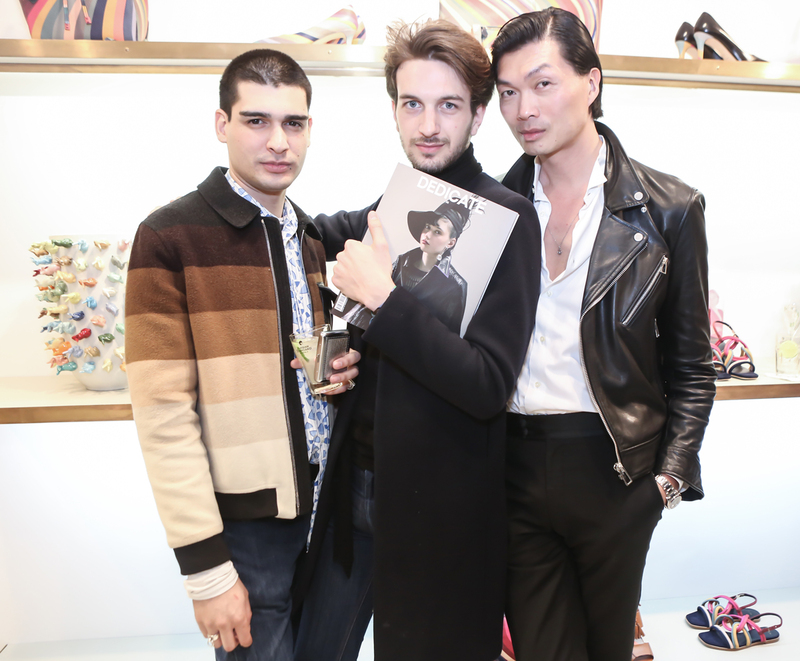 DEDICATE Magazine teamed up with the British fashion designer Paul Smith for celebrating the release of the latest issue and welcome the spring in Paris. 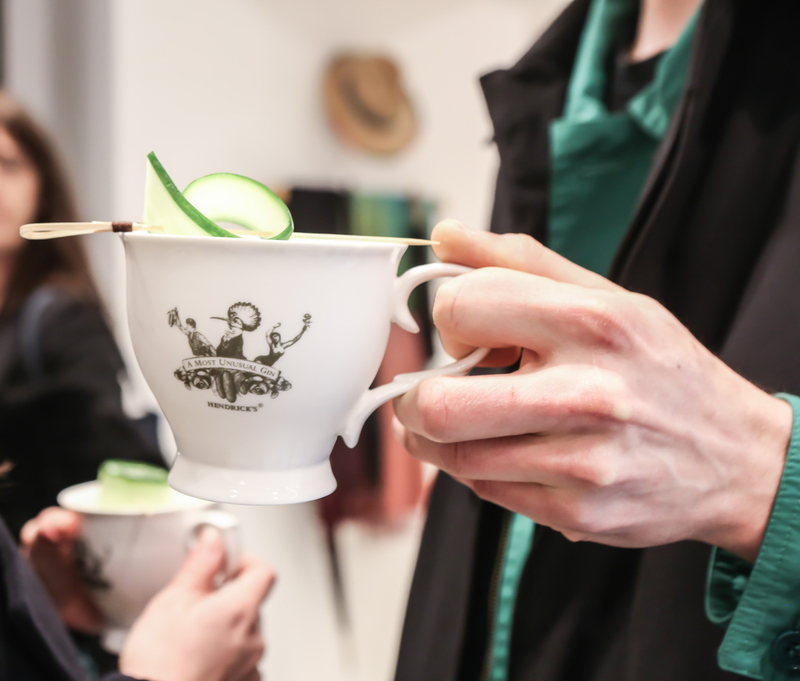 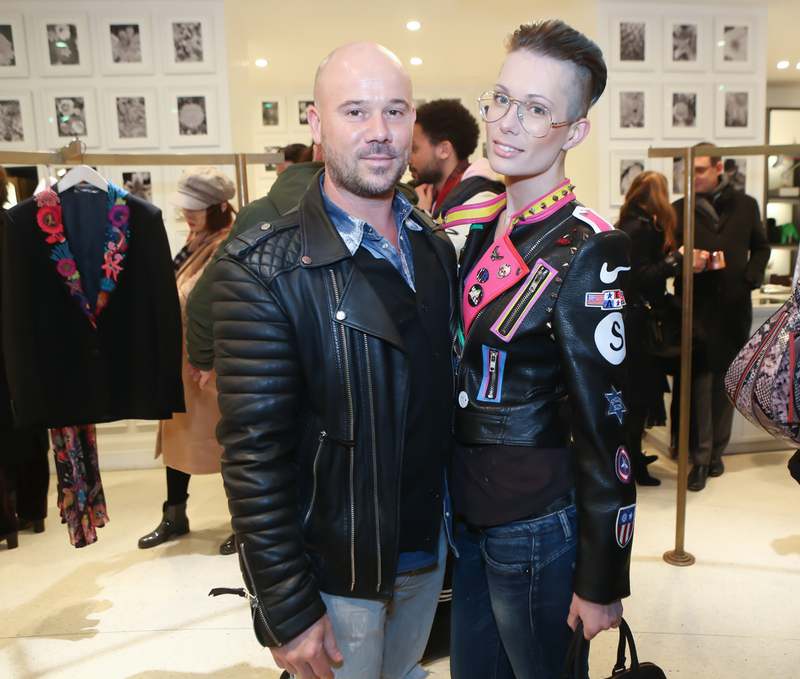 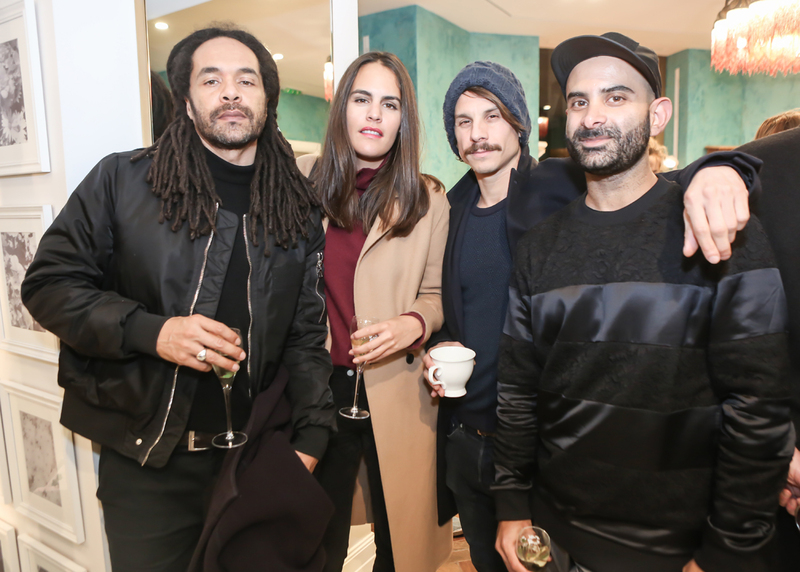 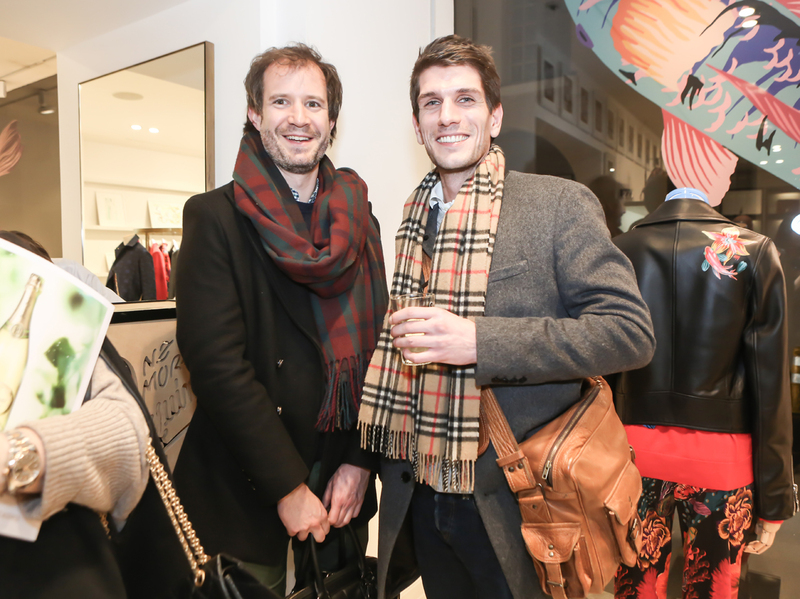 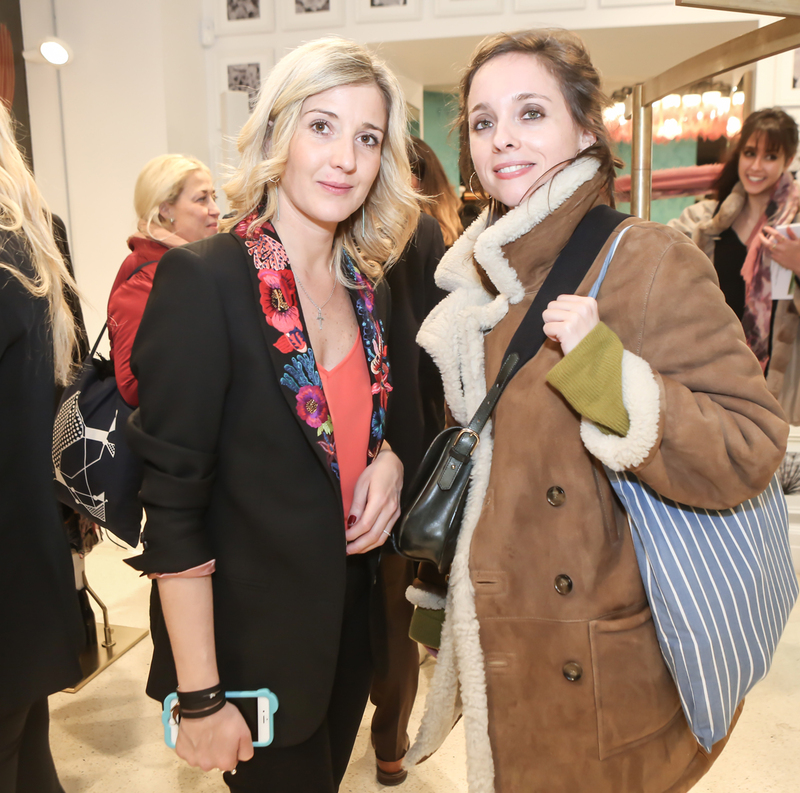 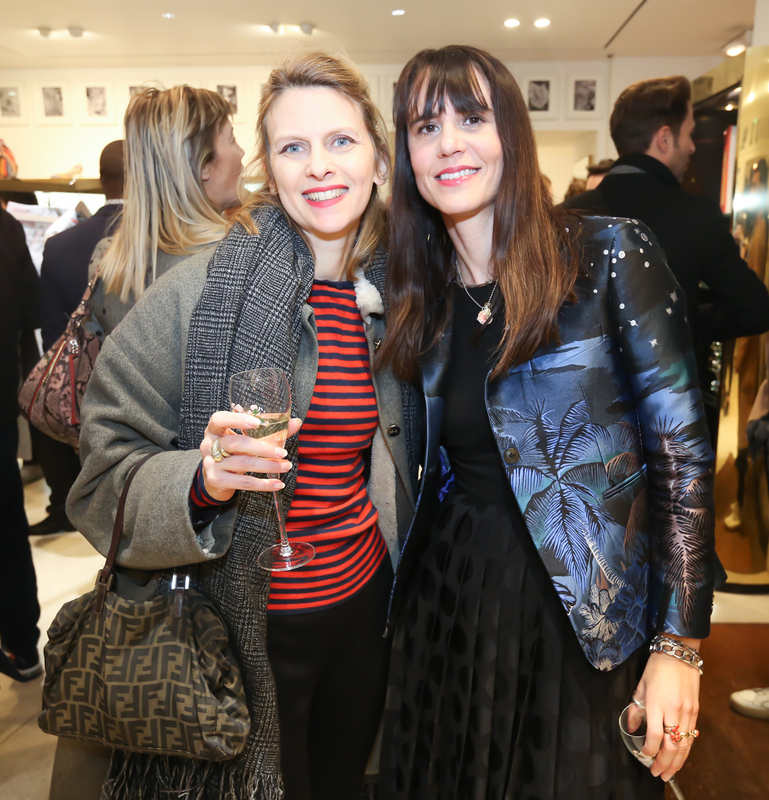 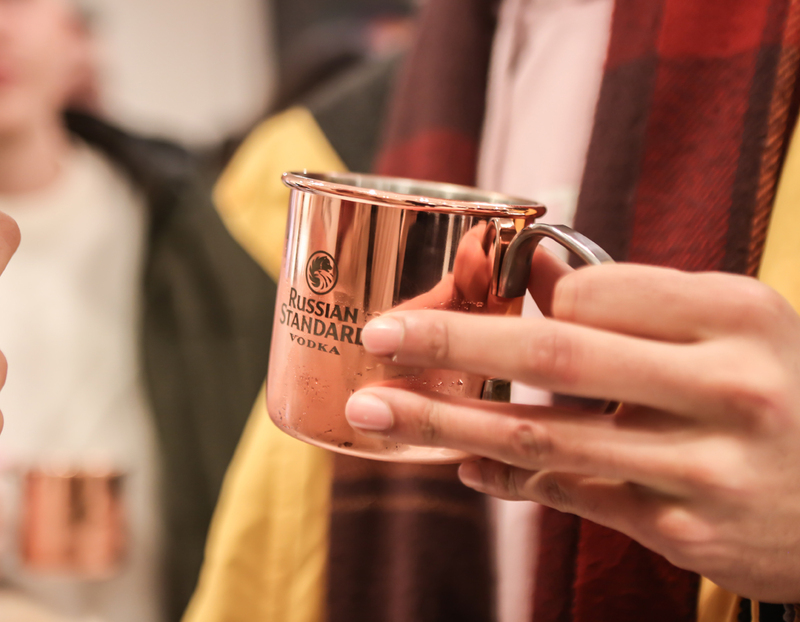 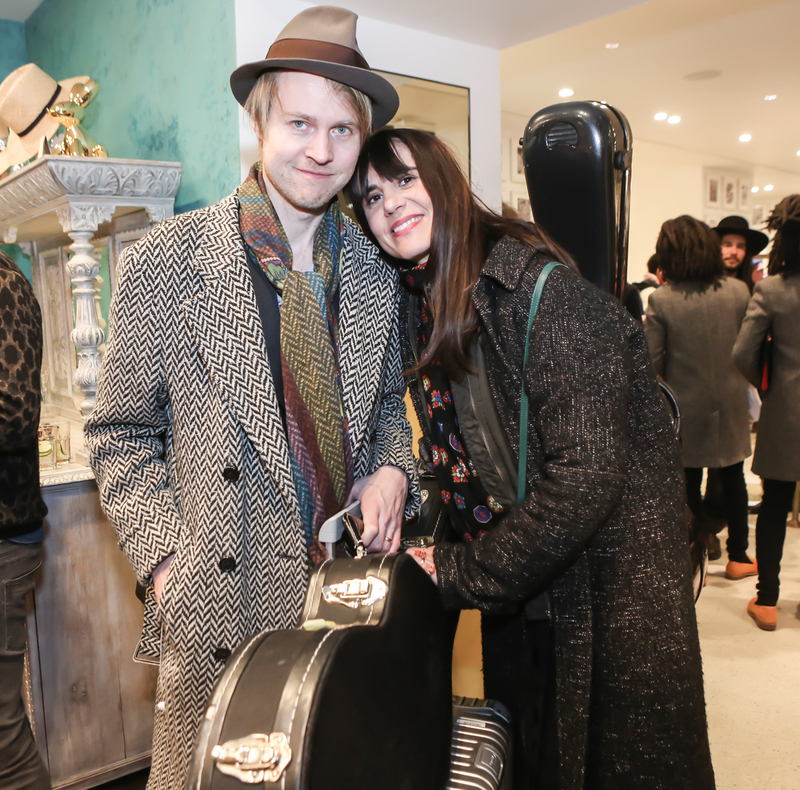 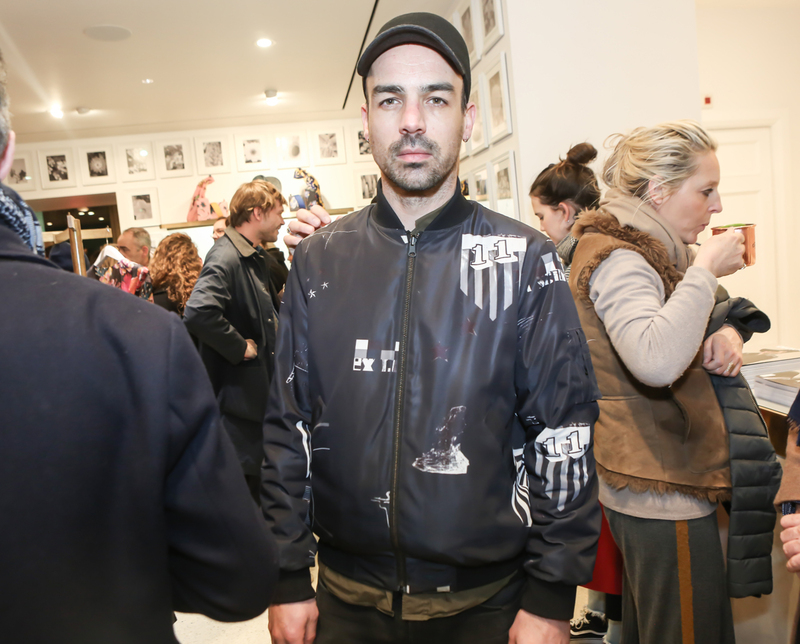 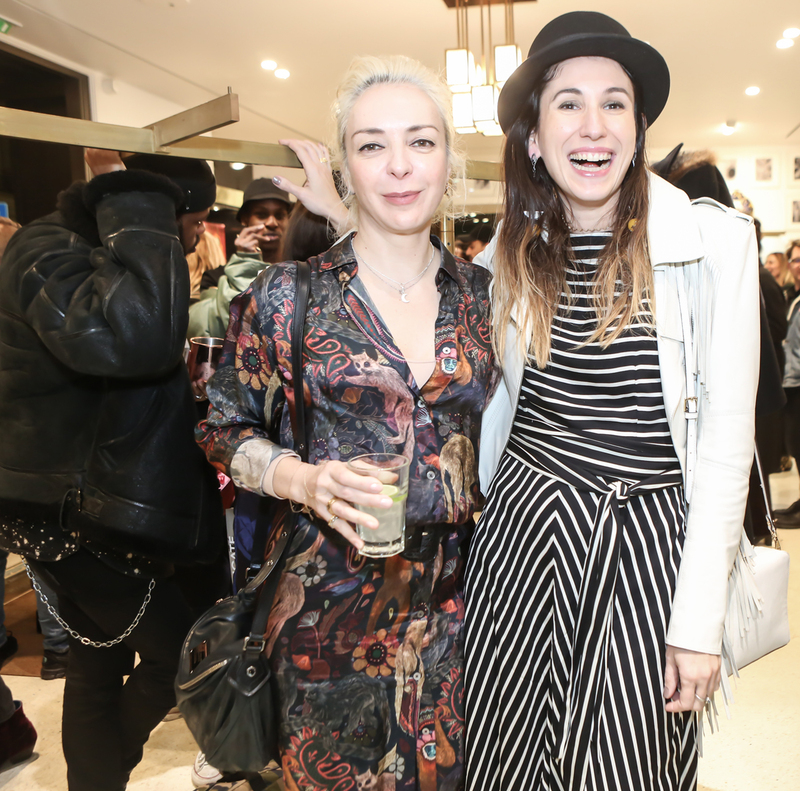 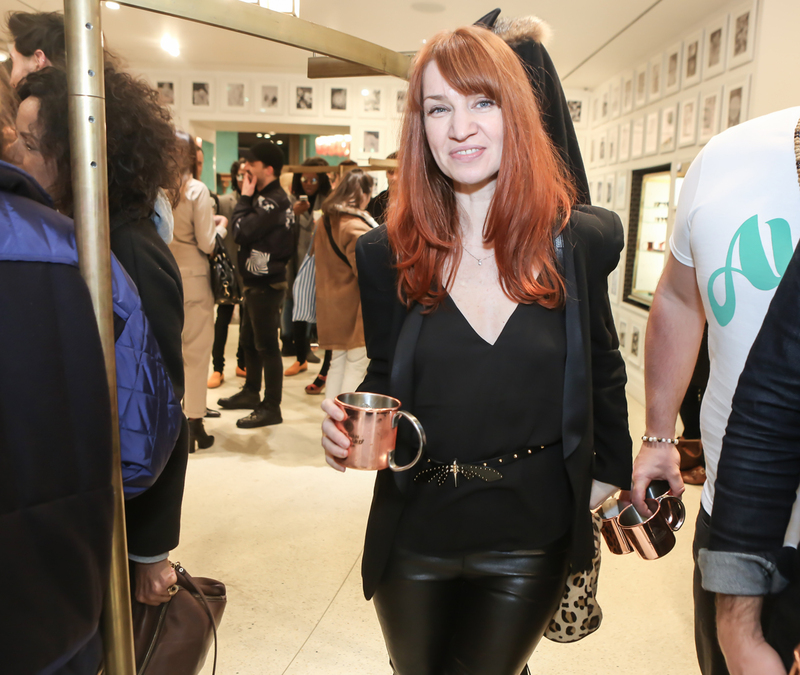 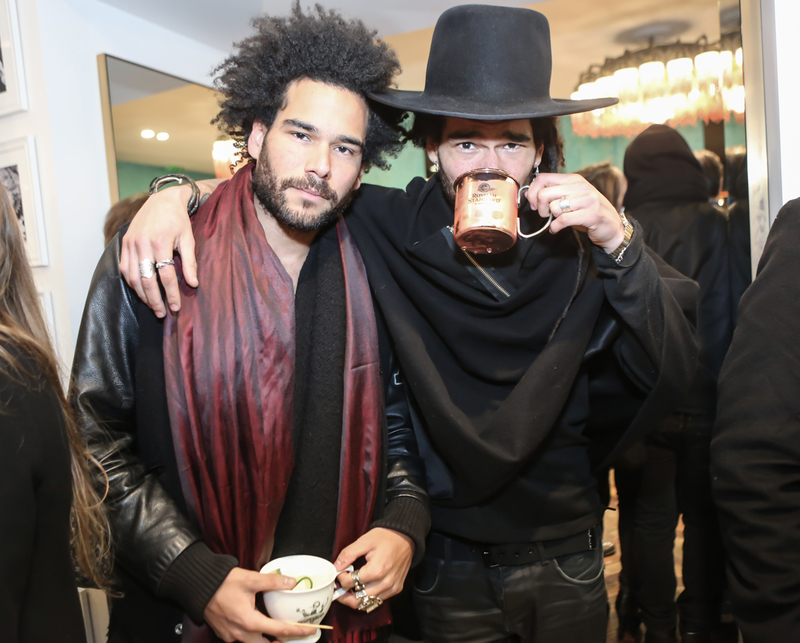 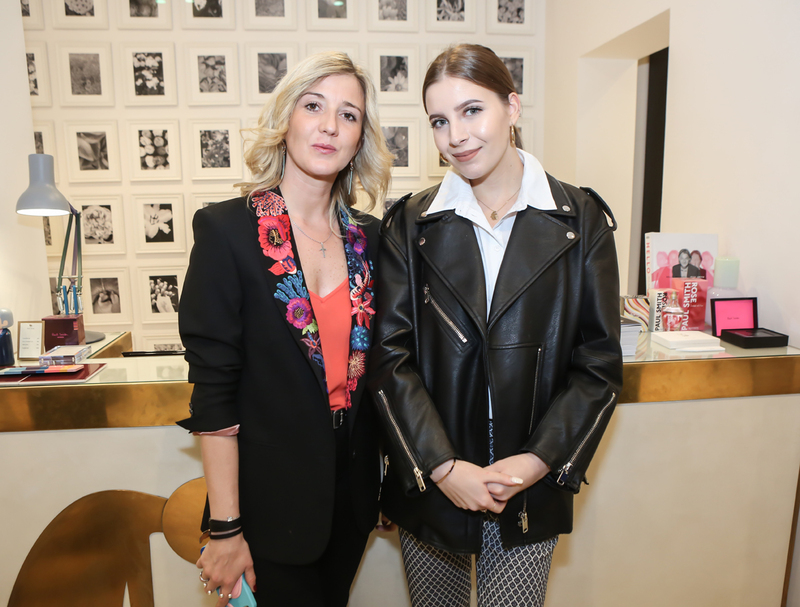 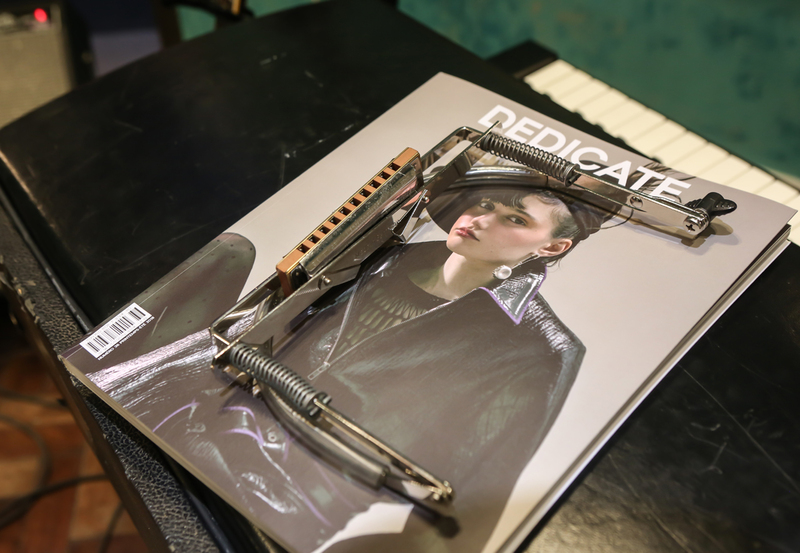 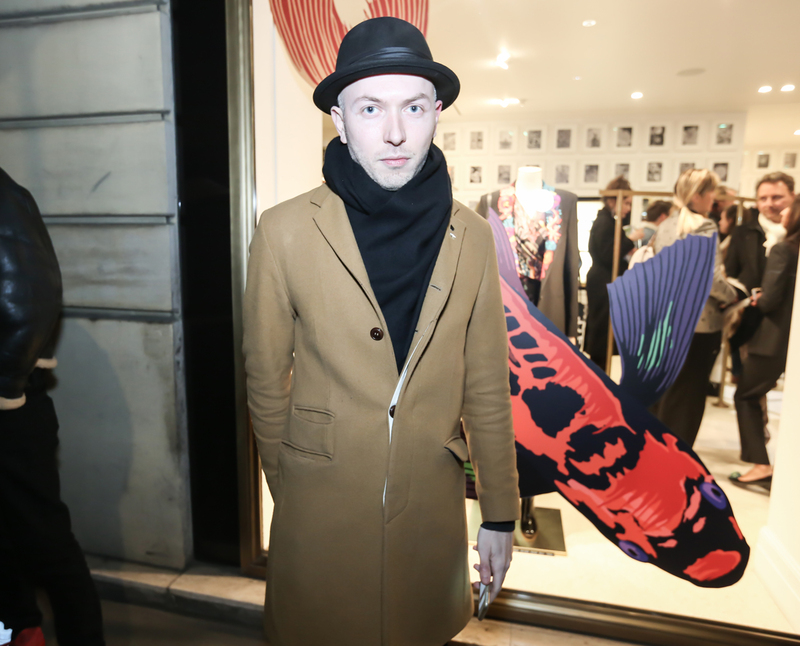 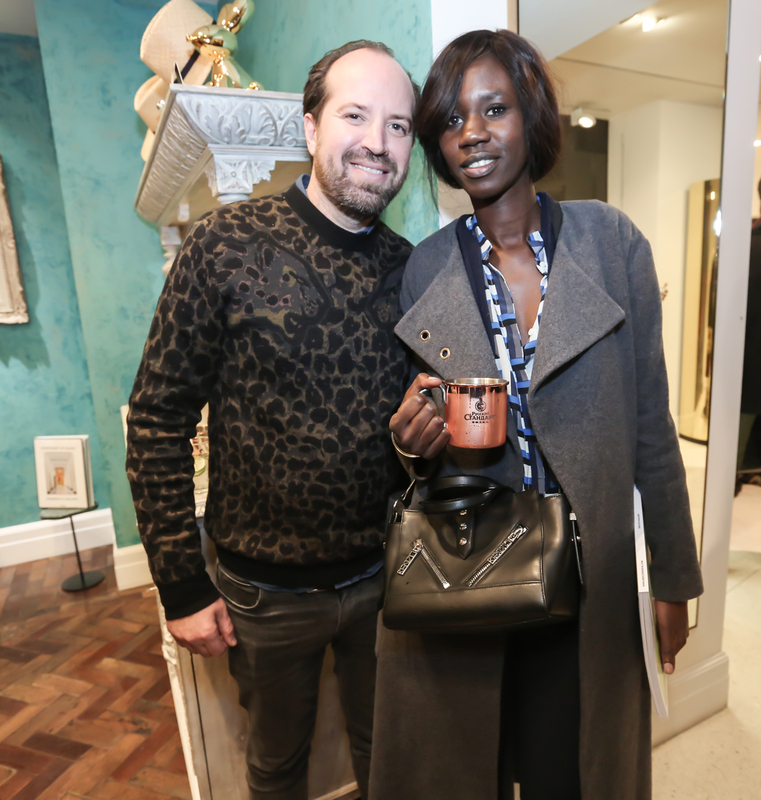 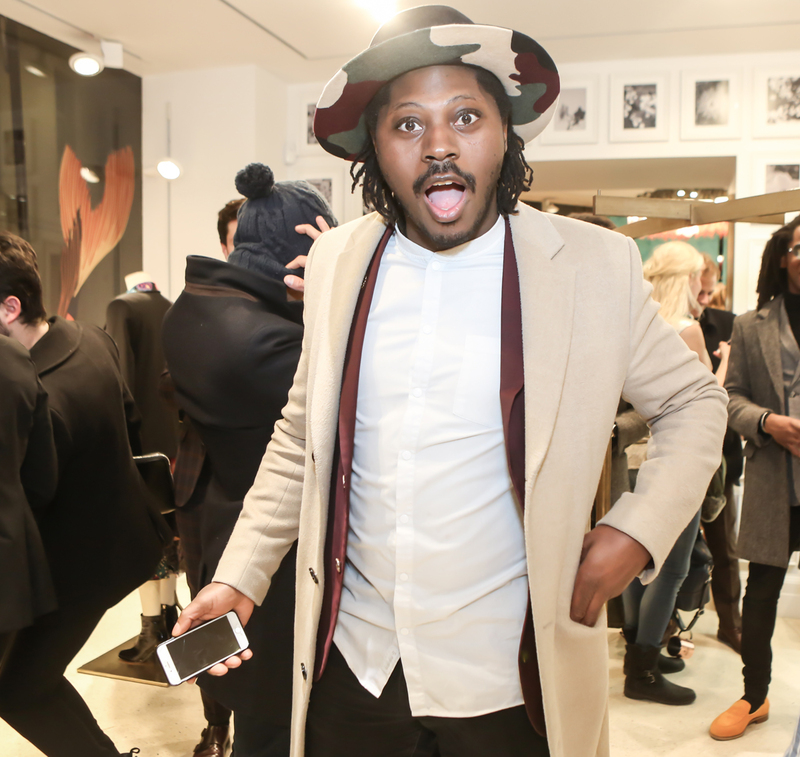 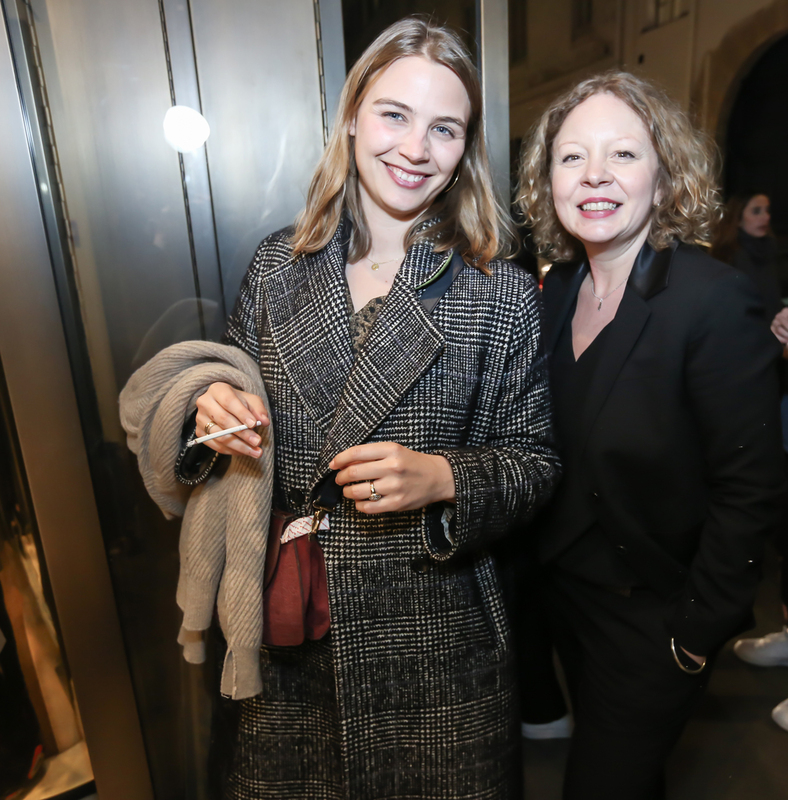 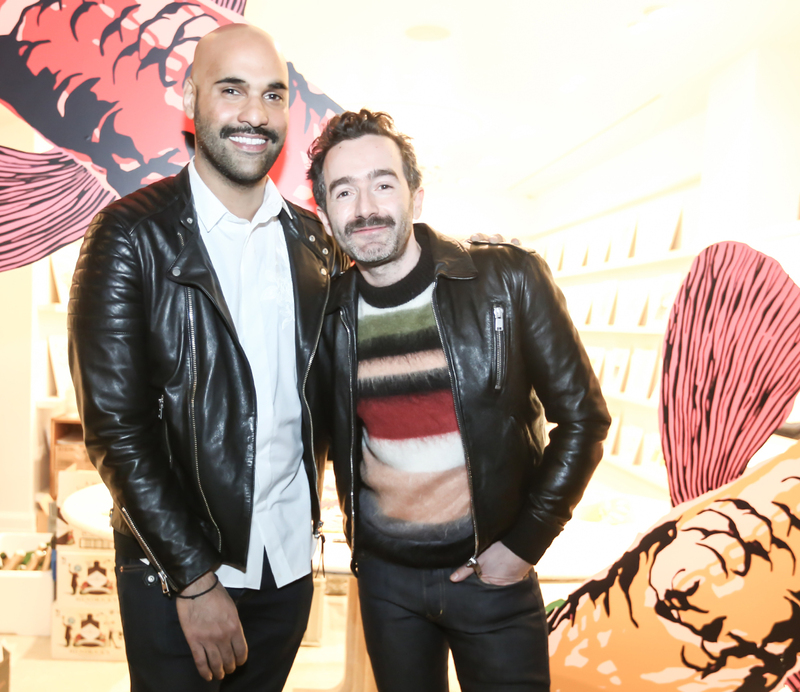 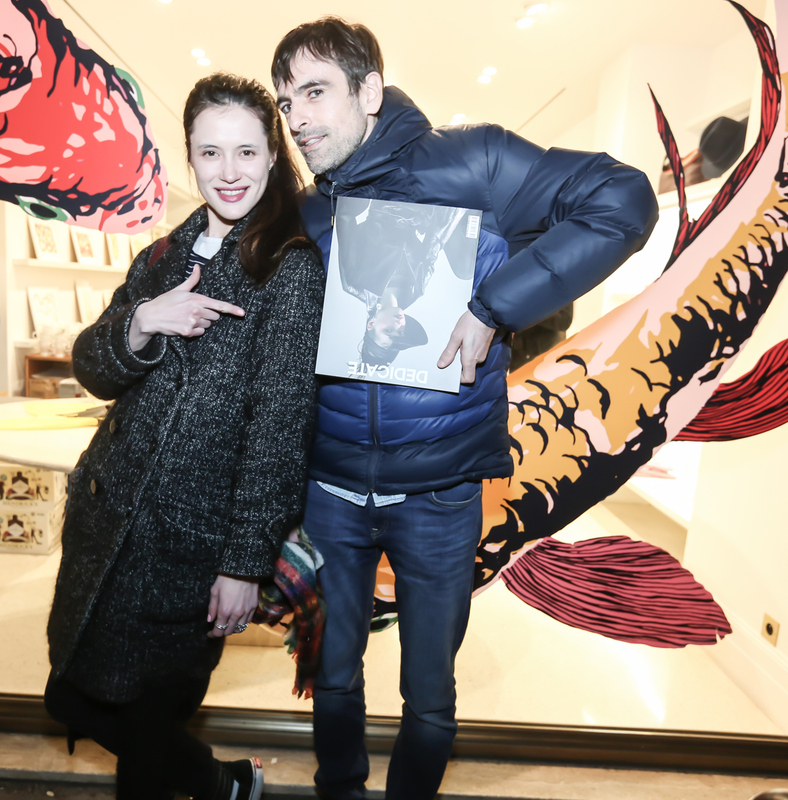 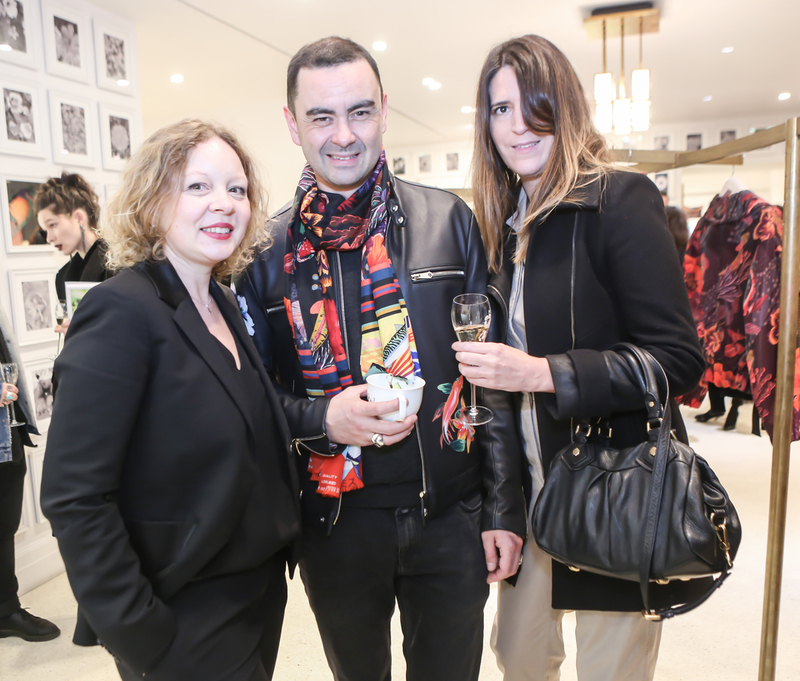 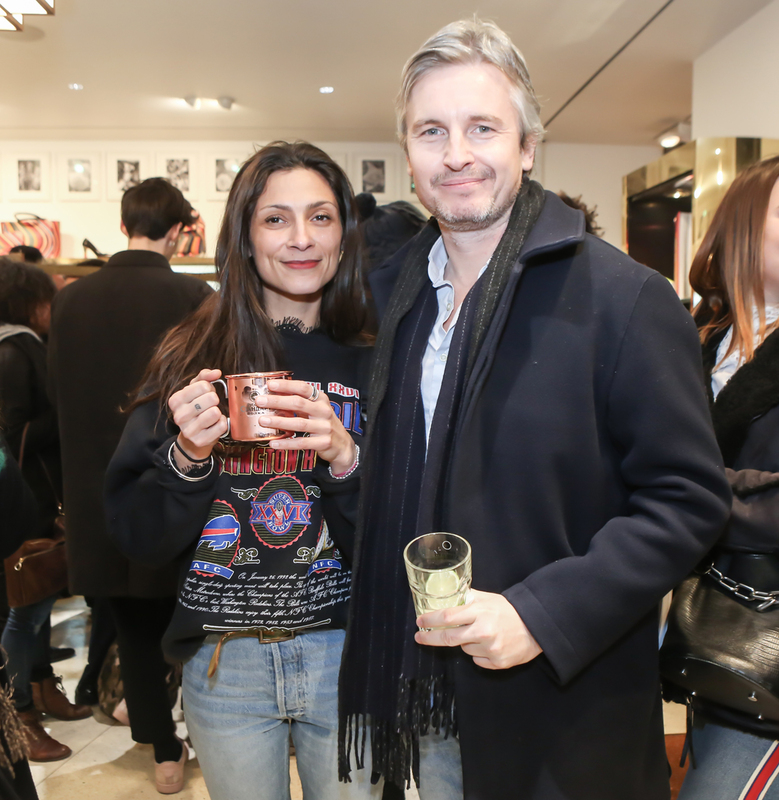 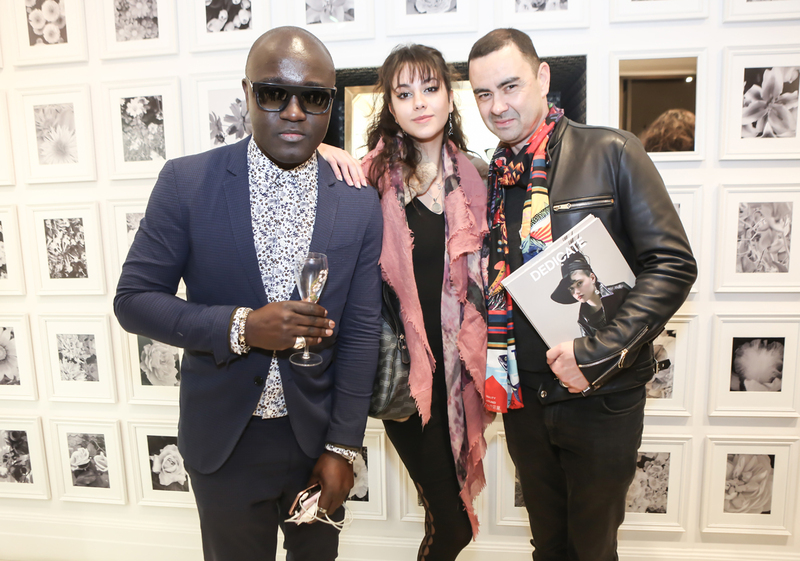 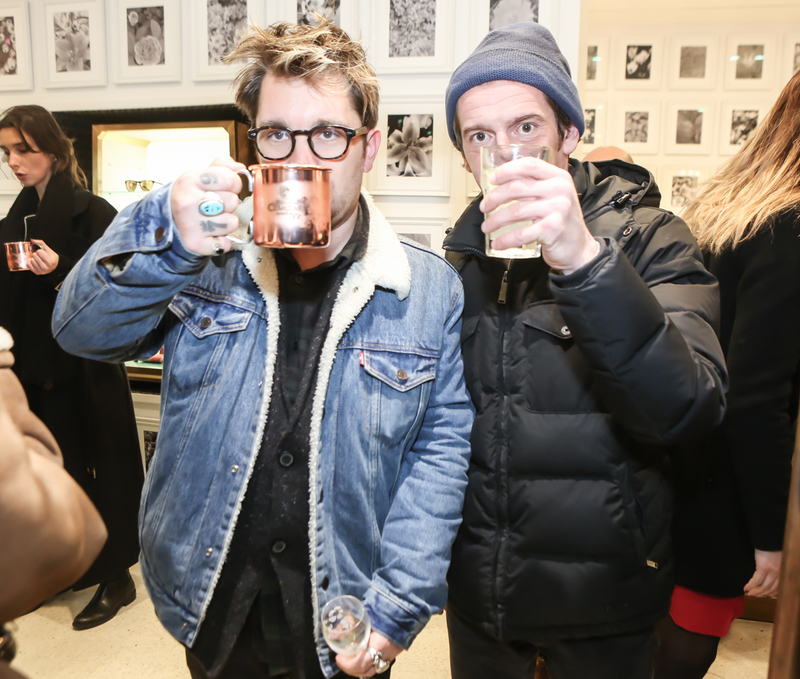 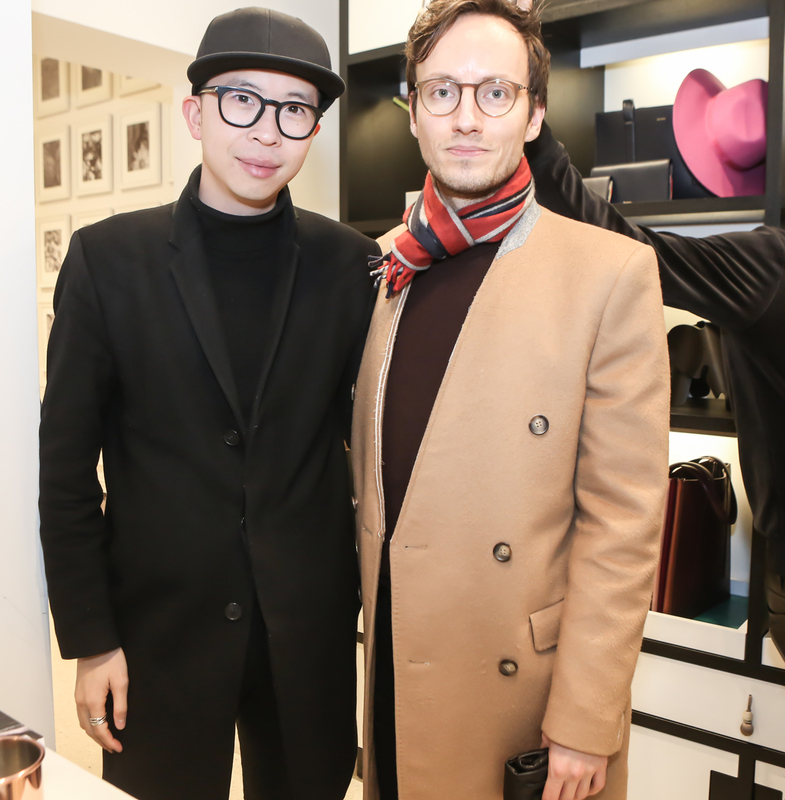 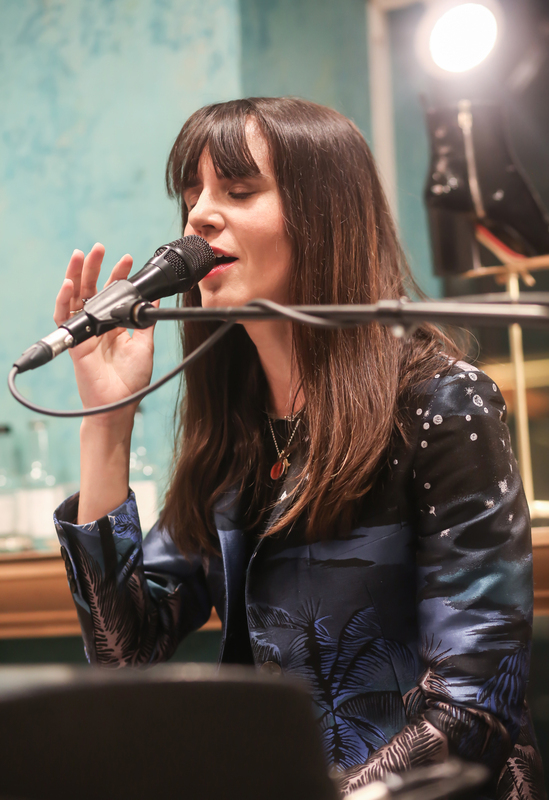 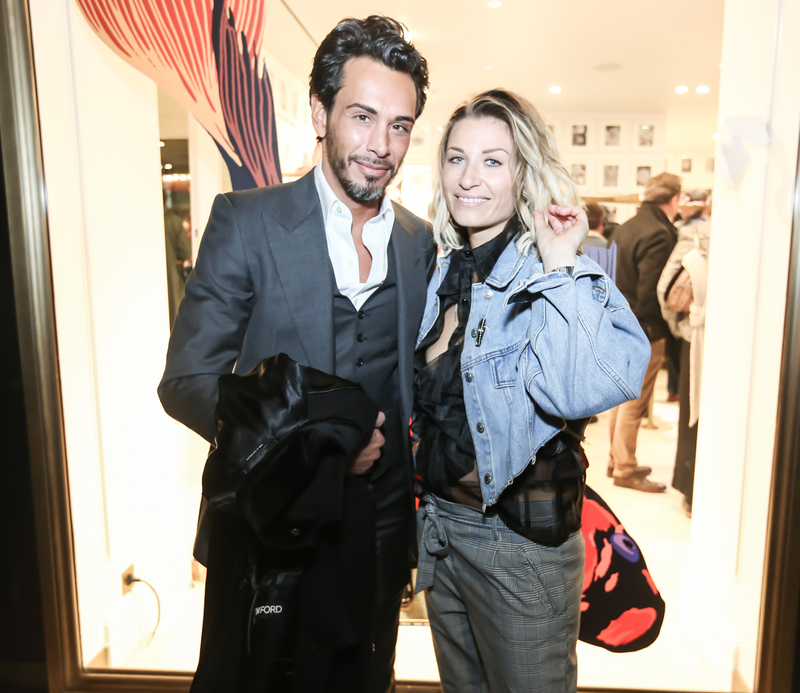 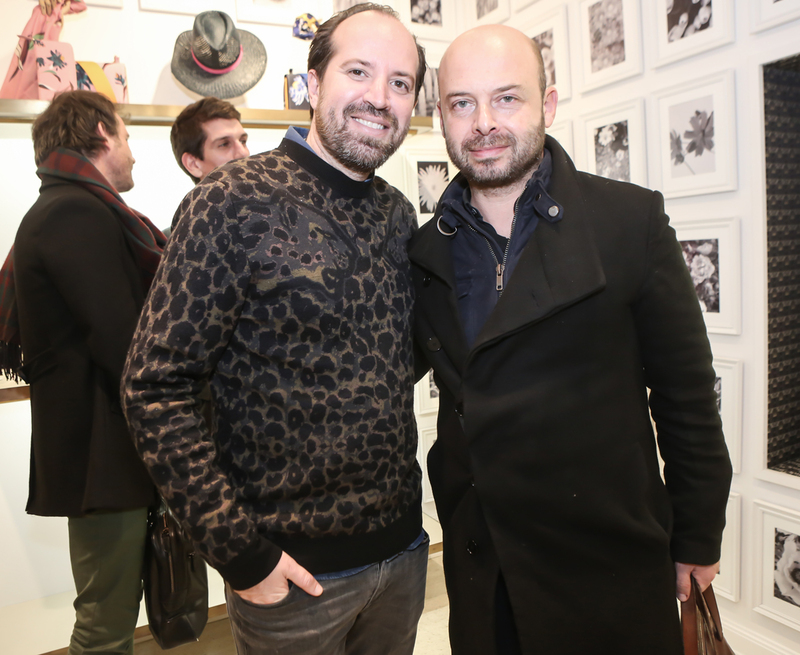 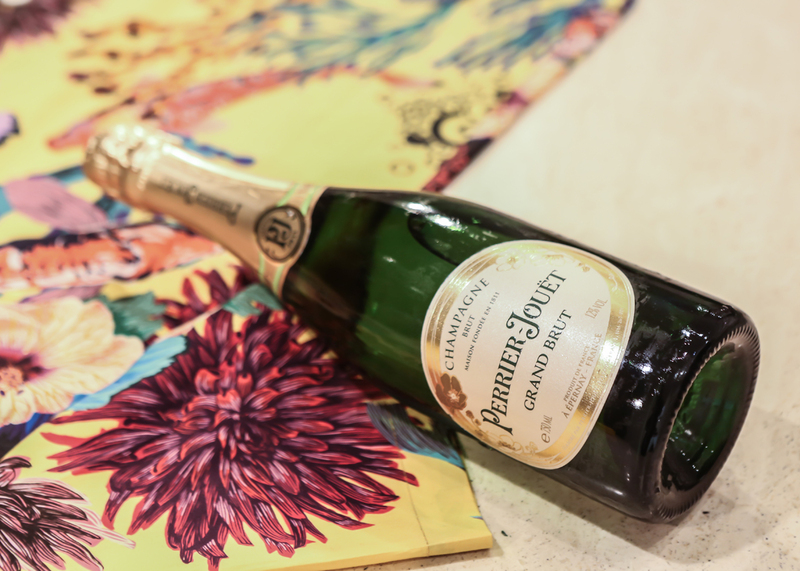 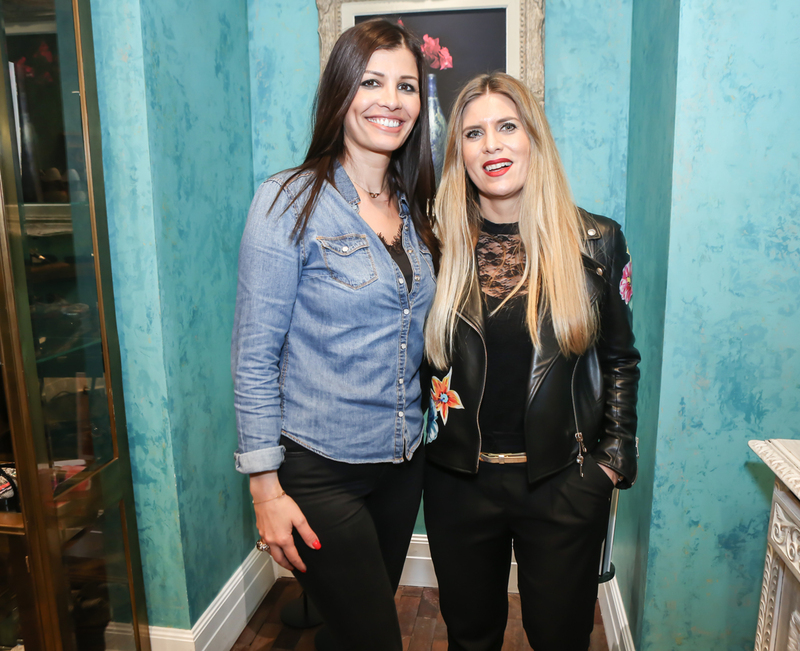 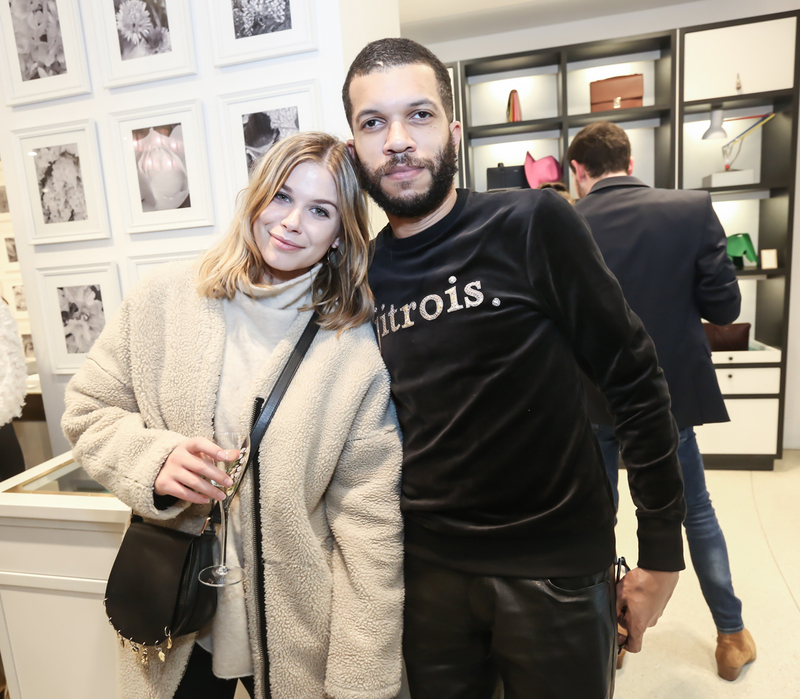 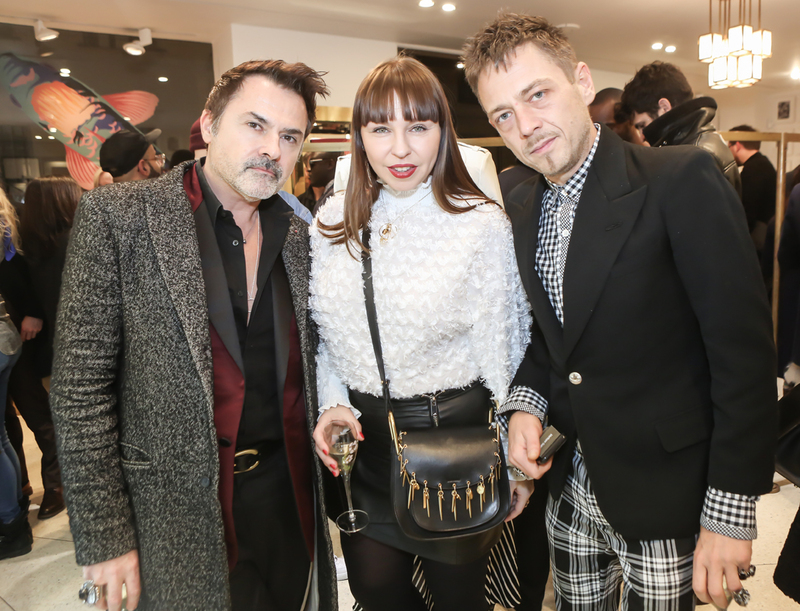 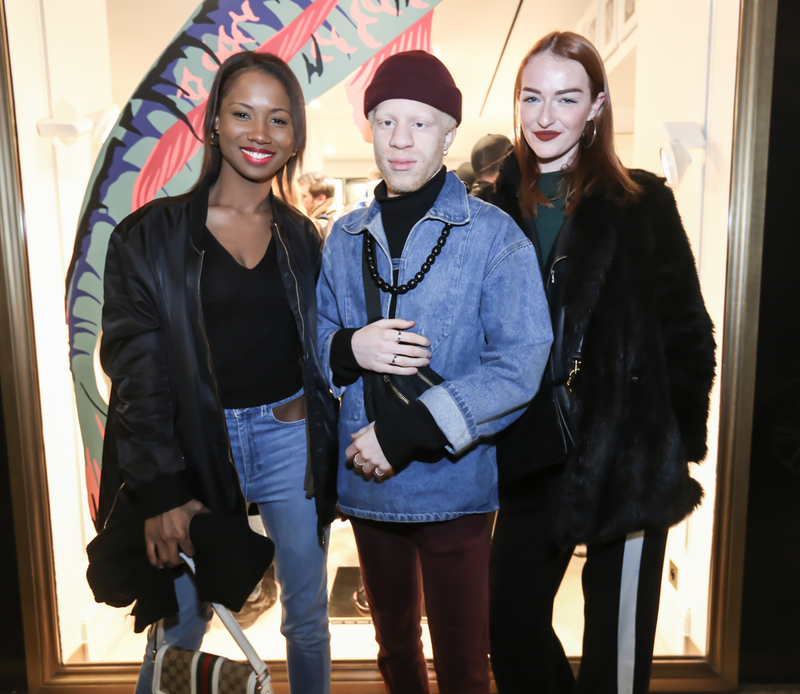 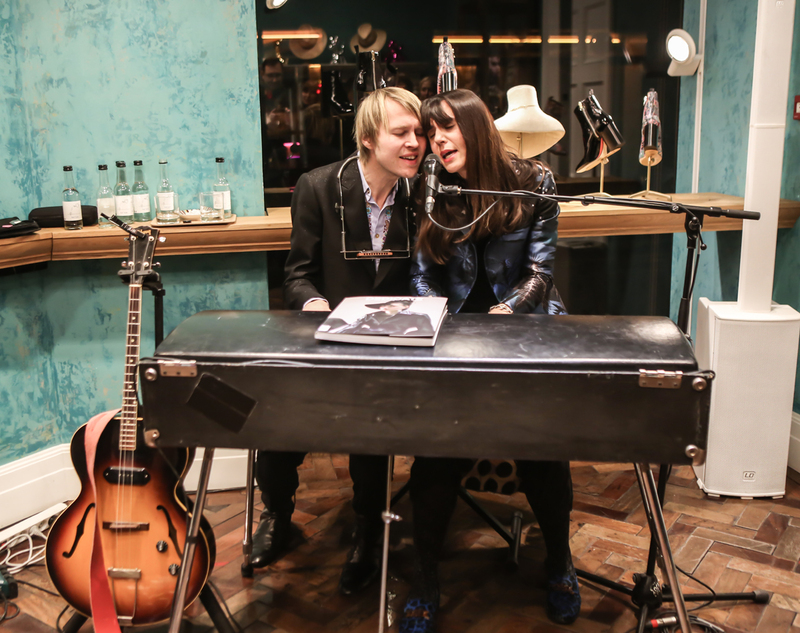 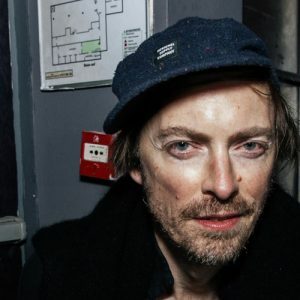 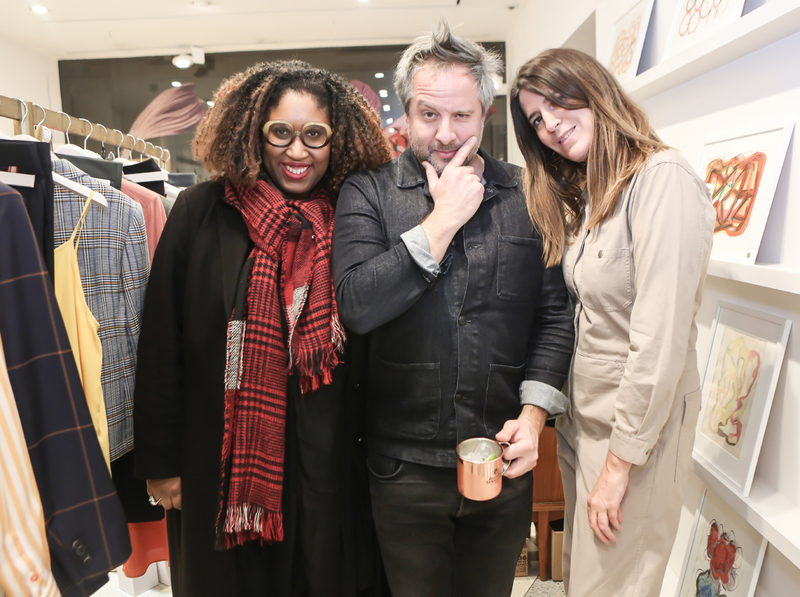 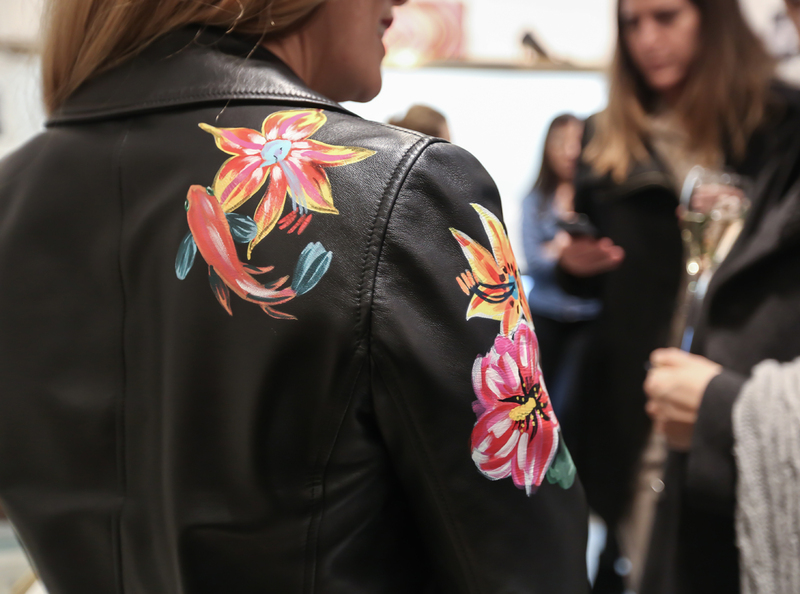 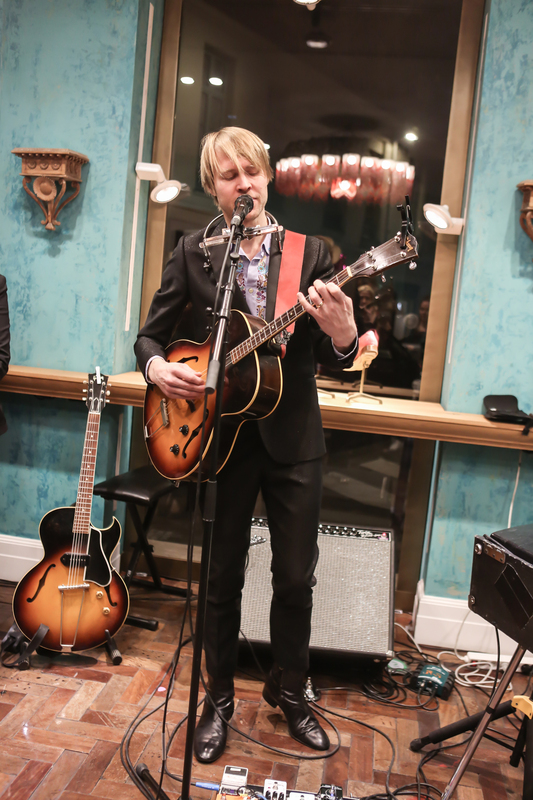 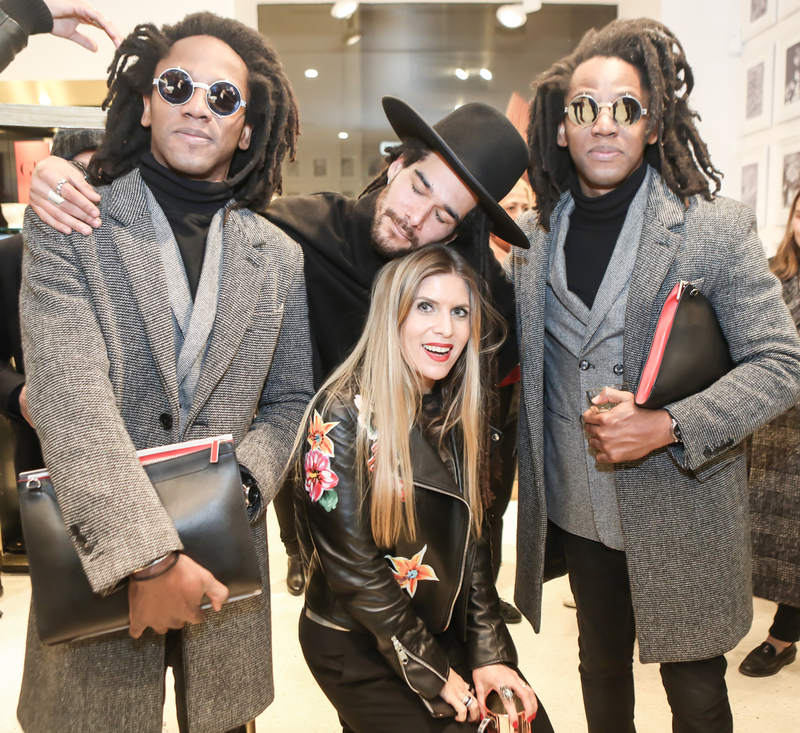 Selective guests, close relations, partners, friends and magazine contributors met at 32 Rue de Grenelle, Paul Smith’s boutique to enjoy an electric live gig by Peter Von Poehl along his wife Marie Modiano. 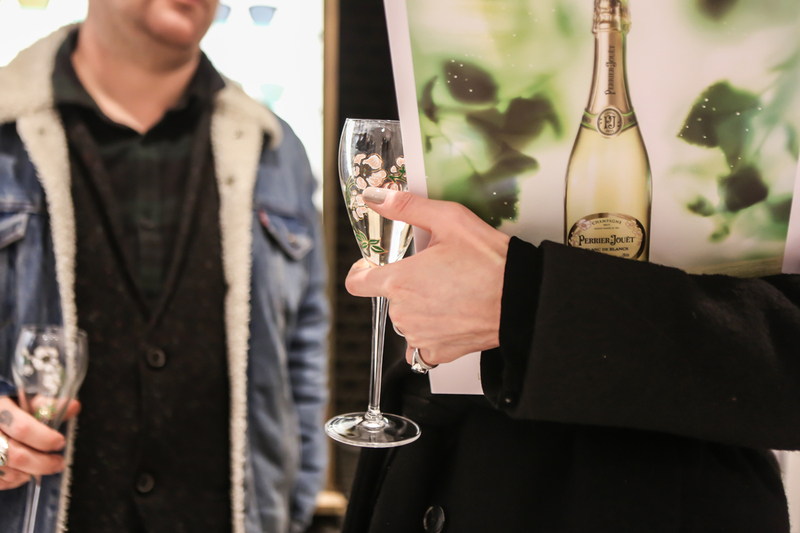 Perrier Jouet bubbles, Moscow Mules, Hendrick’s cocktails were served the whole evening.